Climate change threatens everything that we love and care about. All of the action needed on climate change has one thing in common: to succeed at the scale and speed necessary, we need widespread public support. We build that support in the community through a scalable, well tested conversation program that enables the climate concerned to motivate those that are yet to engage. Most people are actually quite concerned about climate change, but because it is a taboo subject, we don’t see anyone talking about it, so most people think they are alone in their concern or that they might be over reacting. When overseas I had the opportunity to be involved in facilitating a program like this. I enjoyed so much the experience of being invited into someone’s circle of friends and seeing them discover that they share the concern and are not alone. It’s a powerful experience and I wanted to share it with my friends in Singapore. 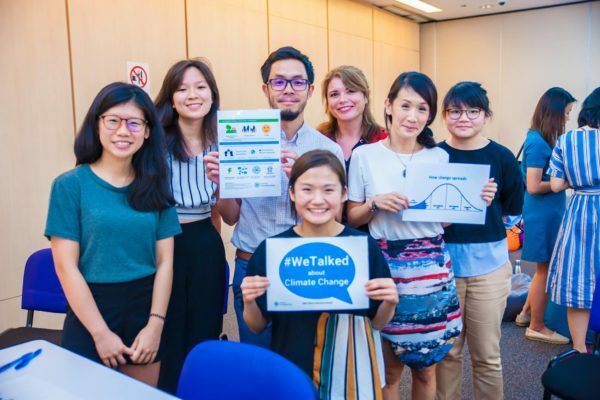 A community that self initiates climate actions that are meaningful to people and Singapore and make best return on investment for the limited time that people have to give for environmental causes. 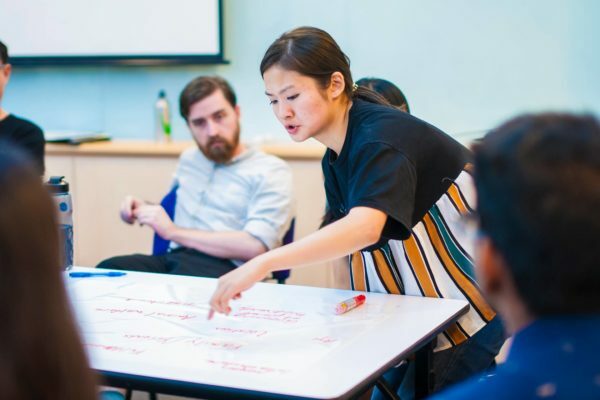 Climate Conversations was founded by Chris Jensen and Xinying Tok, to grow conversations on climate change that deeply engage and inspire action. 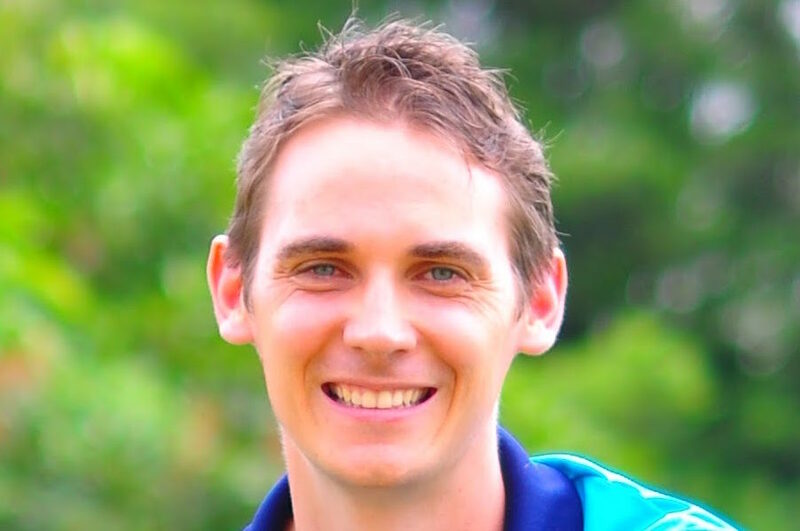 Finding the most joy and impact in deep engagement with small groups, Chris seeks to scale up such engagements in a way that retain their authenticity. Climate Conversations is building support for climate change, one circle of friends at a time. People invite a group of up to 10 friends for a conversation, while a trained volunteer facilitator guides the discussion and helps everyone to understand how climate change connects to the things that we care about and how we can all be a part of building public support for a sustainable future. 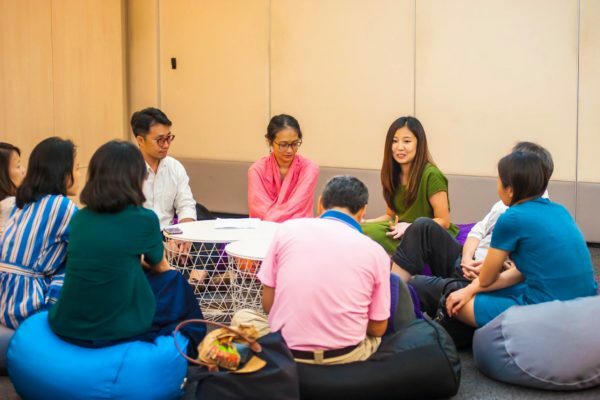 At A Good Space, Chris has also run sessions providing training in Best Practices & Innovations in Non-profits organisations, along with their public Climate Conversations, with a model that increases action and awareness exponentially. ”"The social issue is ostensibly Climate and Environment, in reality the urgent need to act with care and compassion for all people we share the Earth with."